I would like to thank everyone who came out to the Party at the Museum. Thank you for your support but most importantly thank you for sticking with us throughout the event. There were a few hiccups along the way, and it was a learning experience for all of us. Yet, the support shown last Friday night was overwhelming. 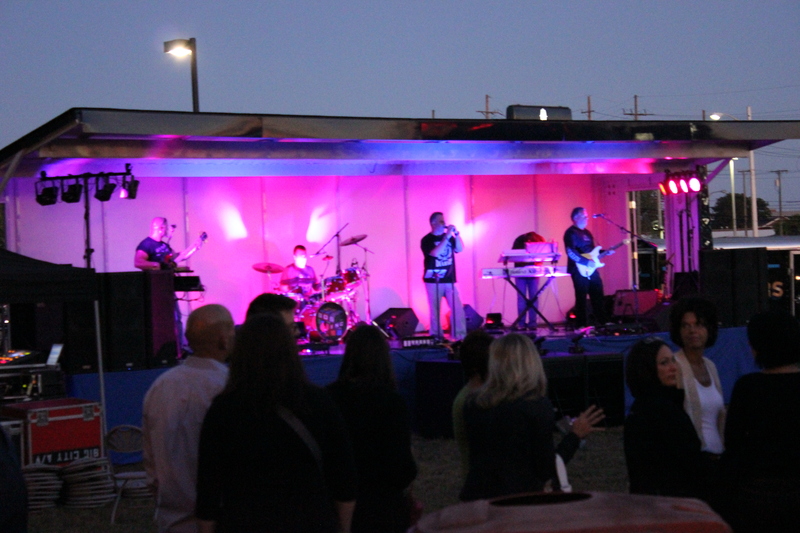 We were expecting anywhere from 600 to 800 people and over 1,200 people attended! 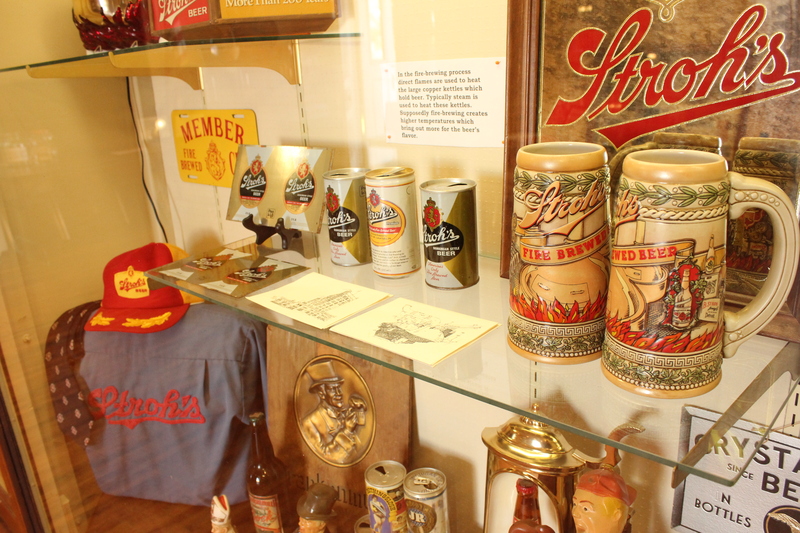 For those of you who don’t know, The Party at the Museum was the Dearborn Historical Museum’s first ever beer tasting party. It was an event put together by volunteers, ran by volunteers and all to help raise funds and bring attention to the Museum. The Party at the Museum took months of planning which was all done by a small committee of volunteers. I can personally tell you that it was scary and at times overwhelming trying to plan an event of that magnitude when you know that it directly affects an underfunded local museum. I lost sleep over worrying about the party and potentially hurting the museum that I love. The diverse background of our committee provided us a strong foundation for running The Party at the Museum, yet there are always unforeseen situations that arise. That is the hard part of doing any event for the first time, it was a learning experience and thankfully we now know more for next year’s event. One of the things that really made a difference was having a dedicated group of volunteers to help. Our volunteers worked extra shifts to deal with the sheer amount of people who had attending. The Son’s of the Union Veterans kindly donated their time to act as our event security along with staffing the Gardner House and McFadden Ross house with period clothing docents. 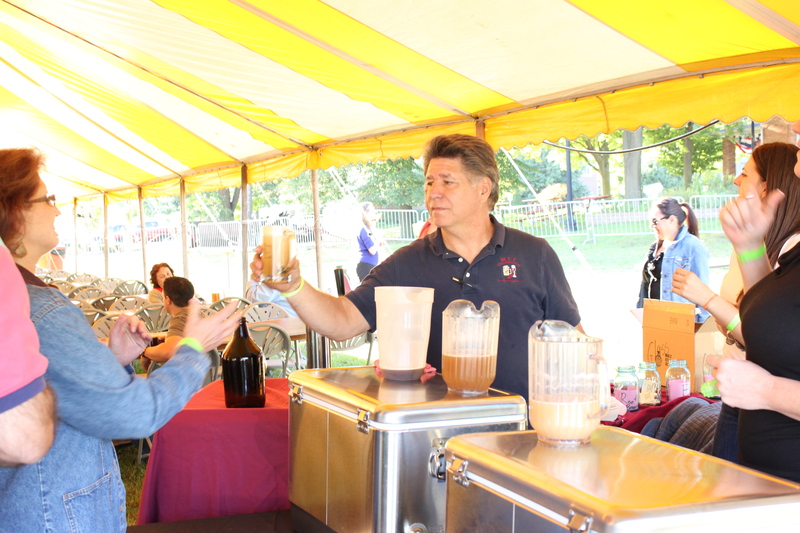 Fundraising groups like the Relay for Life’s Team Dearborn came out to pour beer throughout the evening. M.T.T. Distributors made sure we had delicious microbrewed beer to last all evening. Artist Amy Stegner brought her 99 bottles painting collection to display. 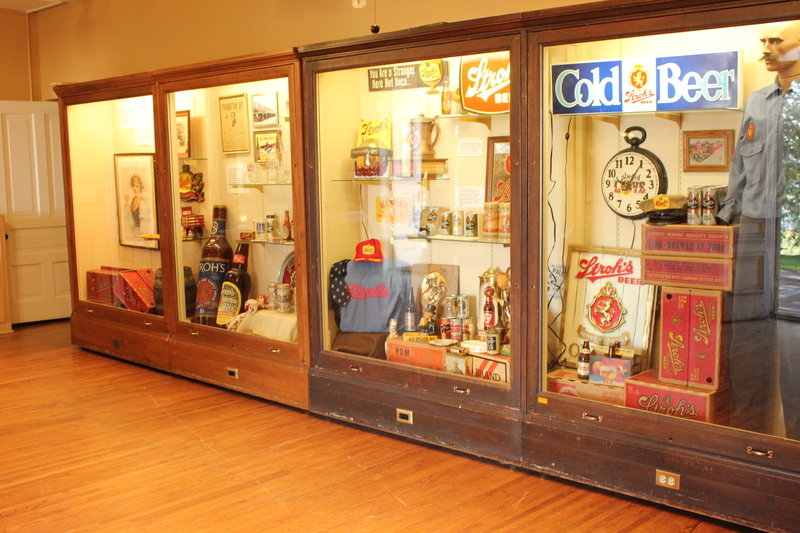 Additionally City of Dearborn employee Craig Champagne allowed us to exhibit his Stroh’s memorabilia collection in the McFadden Ross house. 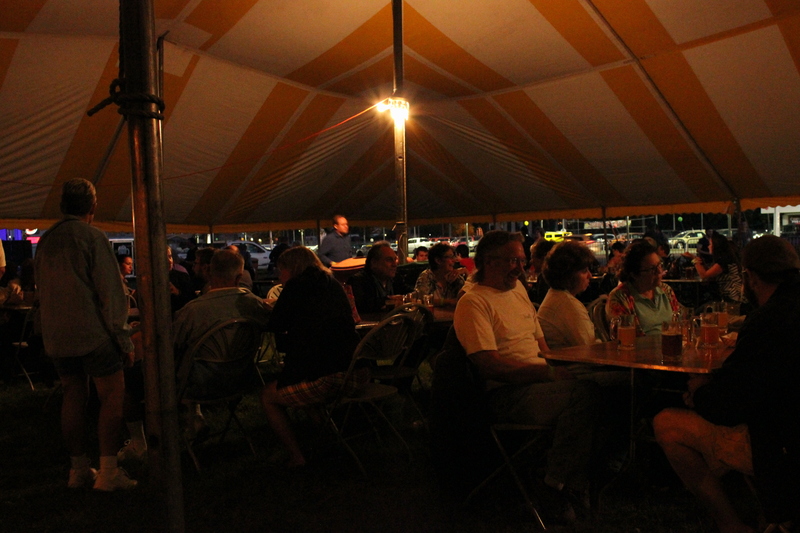 It was the help and support from these people along with those 1200+ visitors that helped to make our event a success. Our goal was to inform people about the museum, and I believe we did that in spades. Jewelry, The Henry Ford Heritage Association, Les Stanford Chevrolet, Henry Ford Village and the Dearborn Federal Savings Bank all helped to make our party a huge success. 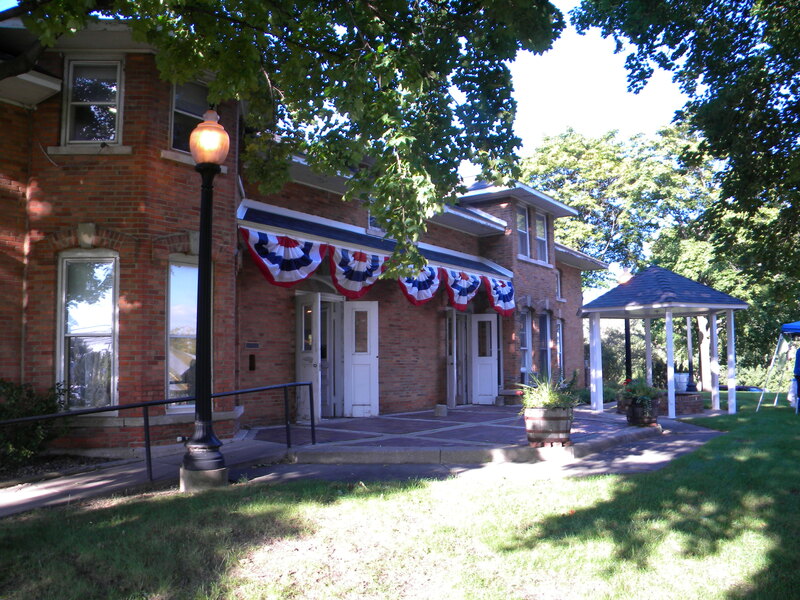 Political candidates were also offered the option to donate in order to hang a sign or banner of the Dearborn Historical Society’s fencing for the event. Canidates like: Mike Sareini, Brian C. O’Donnell, Susan Dabaja, Kristyn Taylor, Thomas Tafelski, Patrick Melton and Mayor Jack O’Reilly all kindly donated to the event. On Wednesday, October 9th at 6:15pm we plan to have a wrap-up/review meeting at the McFadden Ross House on Brady Street. If you would like to attend to help make next year’s event even better we invite you too. It would be wonderful to have people sign up this year to work on next year’s committee. If you can’t attend the meeting please email us your constructive comments at dhm@ci.dearborn.mi.us. Once again, thank you so much for your support. 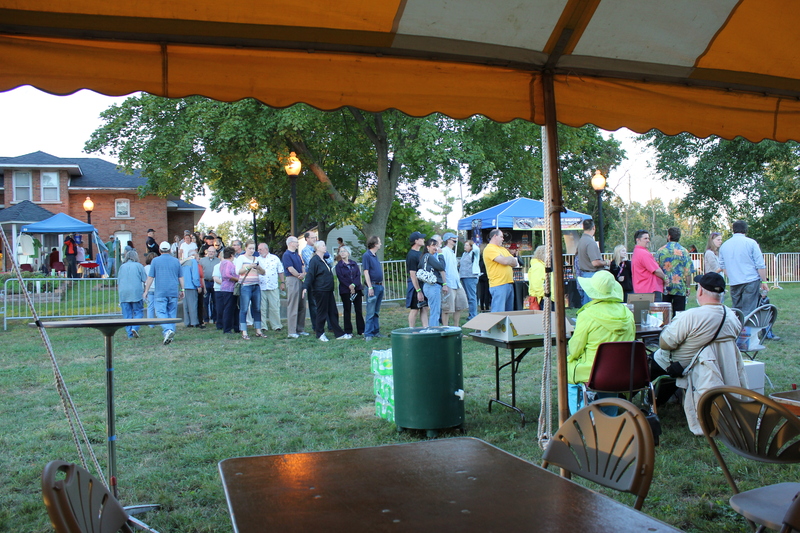 While I might just be a volunteer who helped to put together a party, I was moved by the support of our community. I wish I had the words to thank you all properly. Next year we hope to bring you another great event, with more mircobrewed beer, more food, more history and shorter lines.